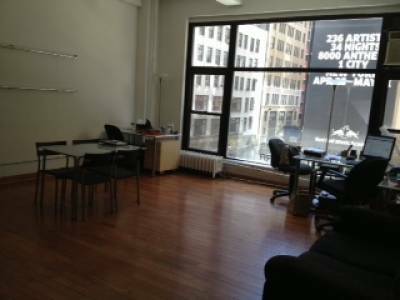 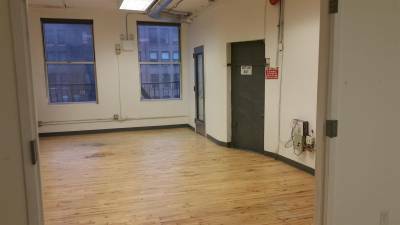 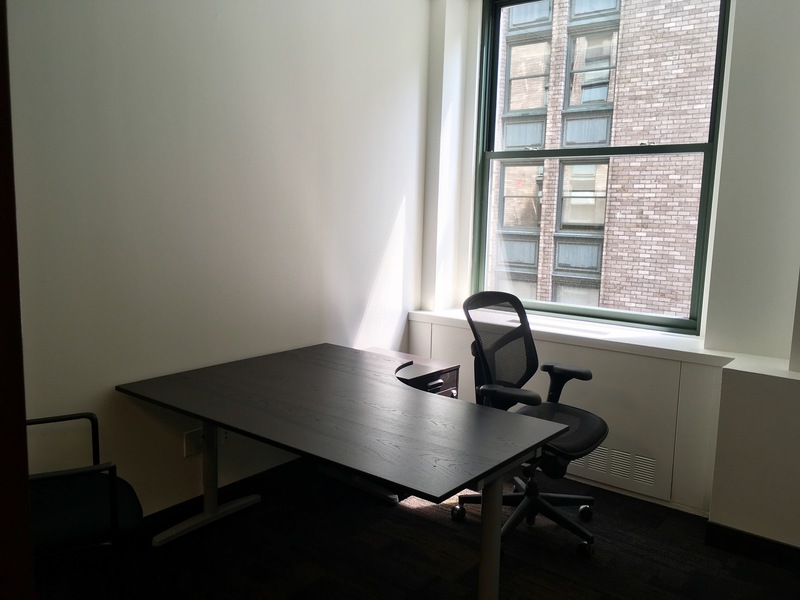 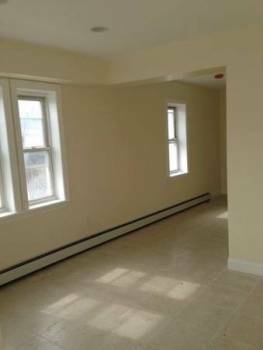 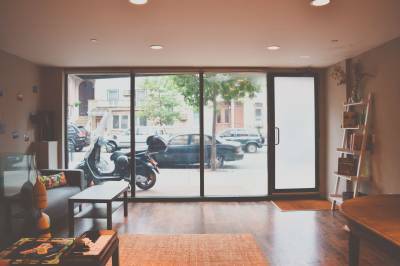 Ideally looking to rent this space on an annual basis at $3200/month. 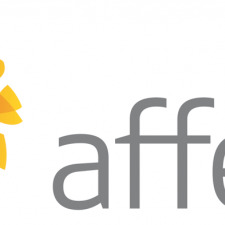 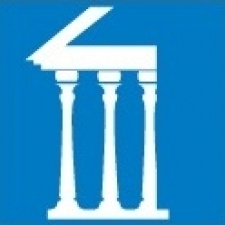 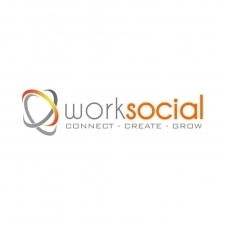 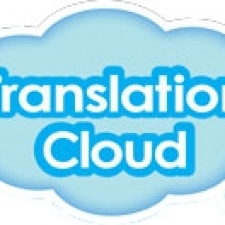 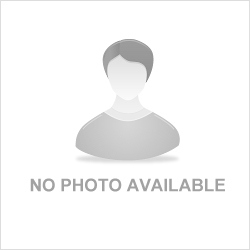 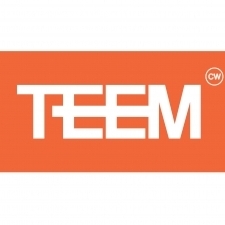 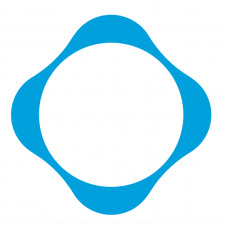 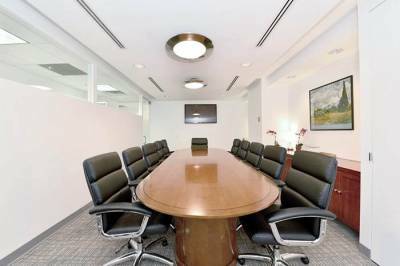 We're an Executive Search Firm specializing in Information Technology. 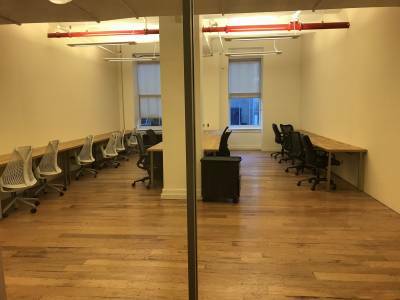 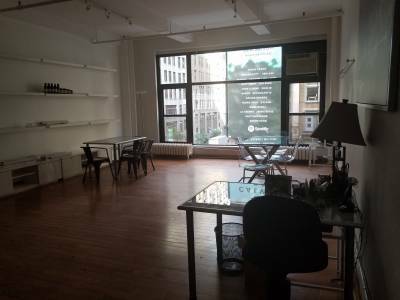 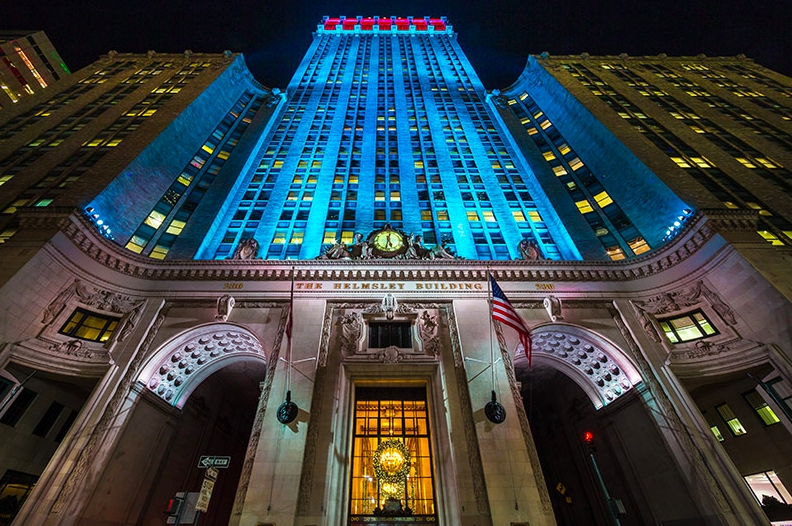 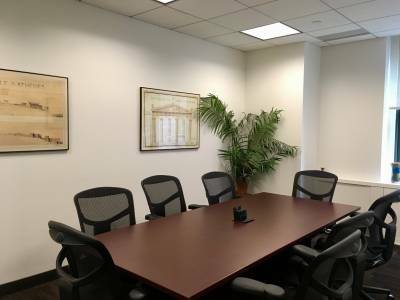 We have a beautiful new space in the historic Helmsley Building at 230 Park Avenue directly across from Grand Central Station. 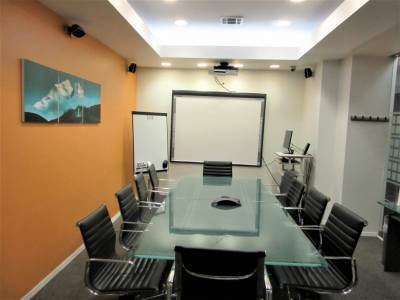 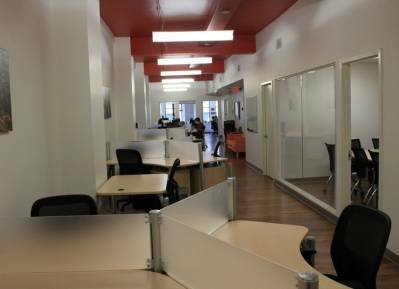 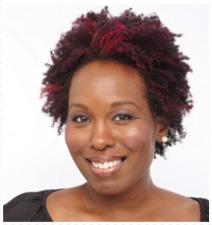 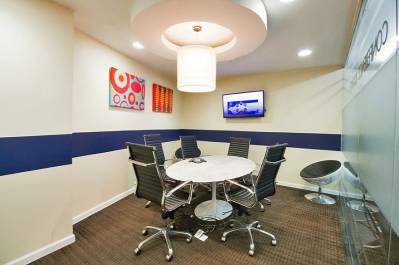 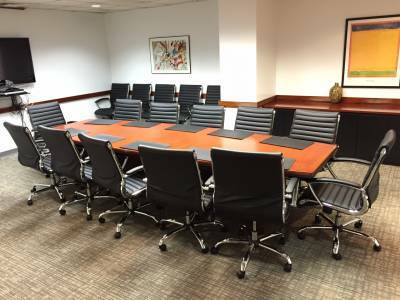 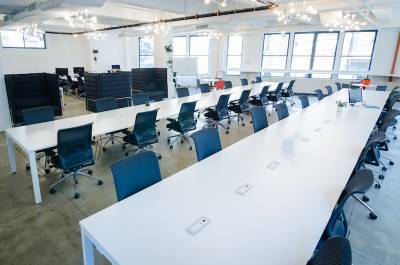 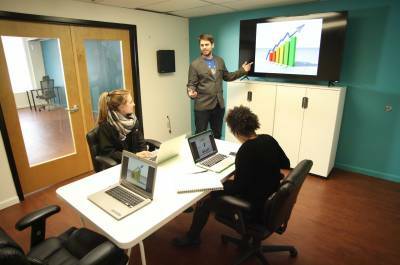 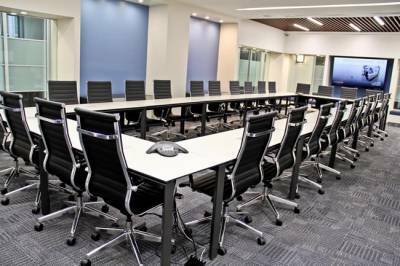 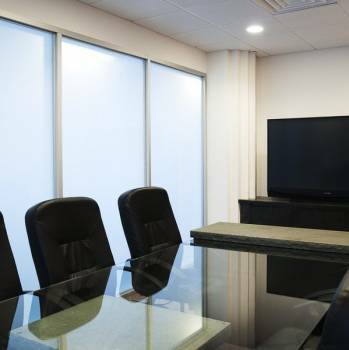 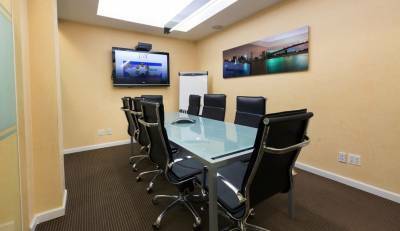 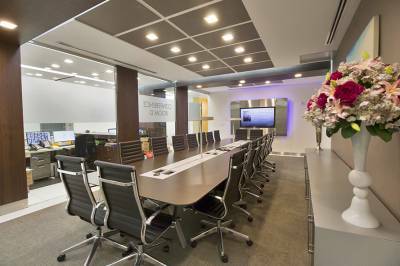 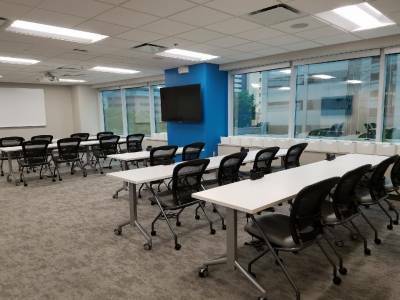 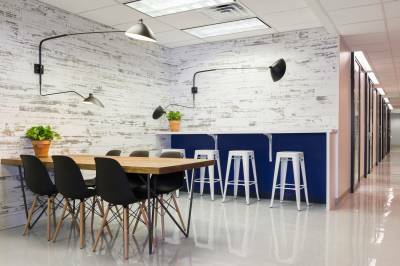 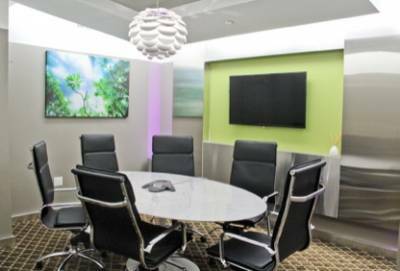 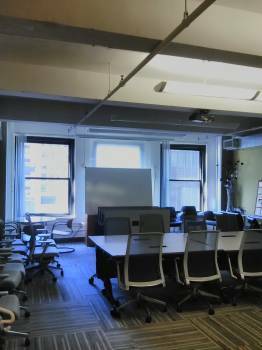 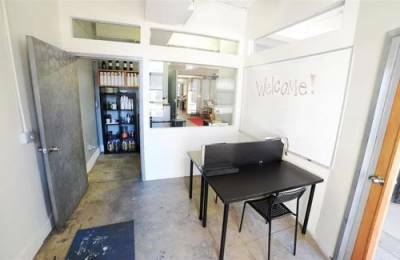 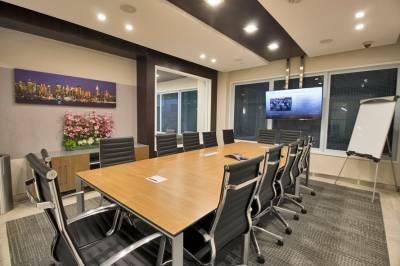 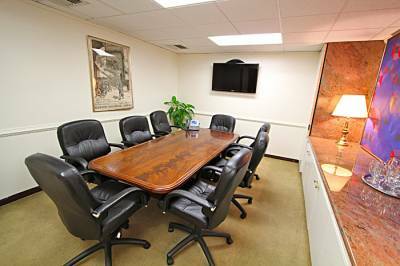 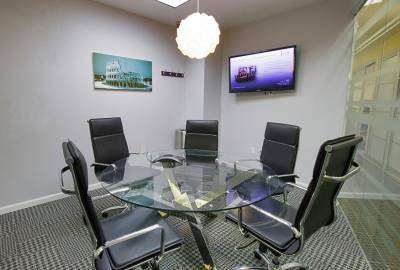 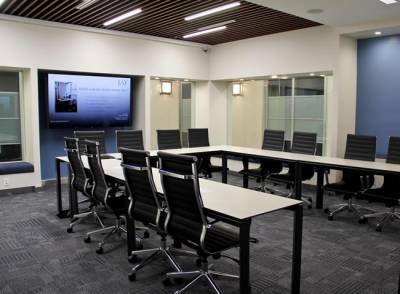 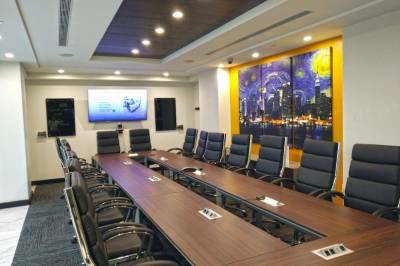 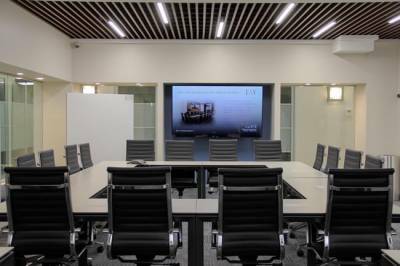 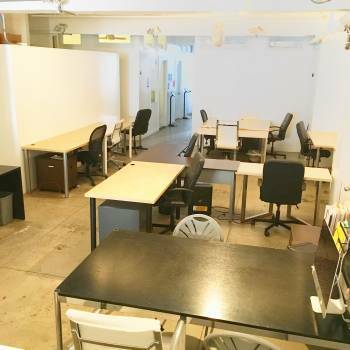 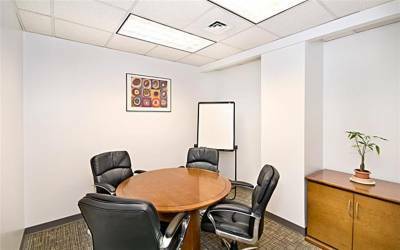 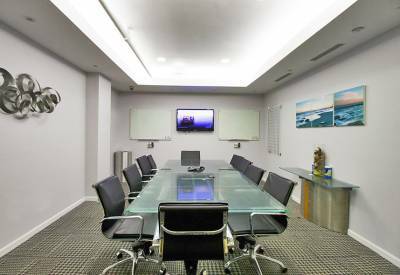 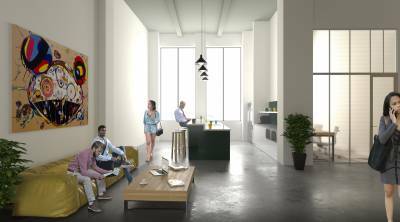 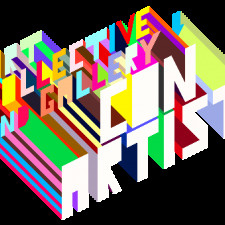 You would also have access to our conference room, shared kitchen, and open reception space. 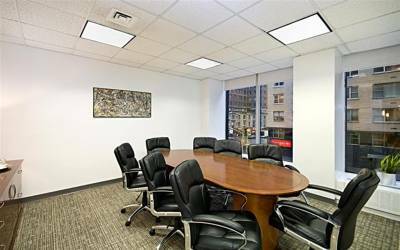 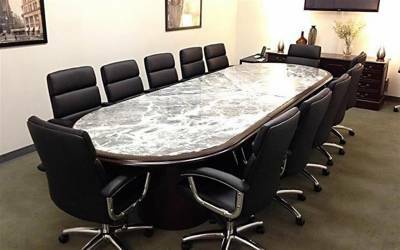 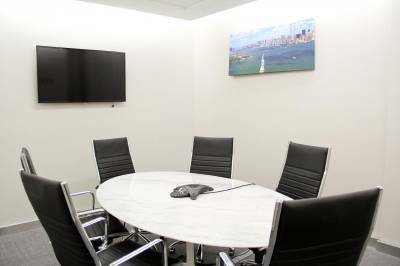 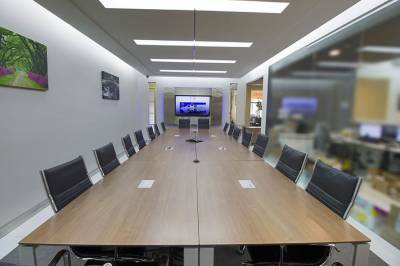 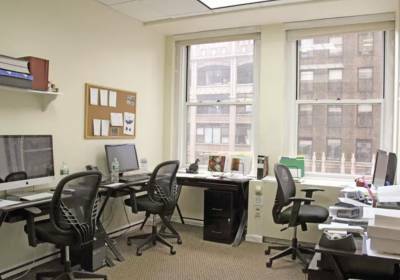 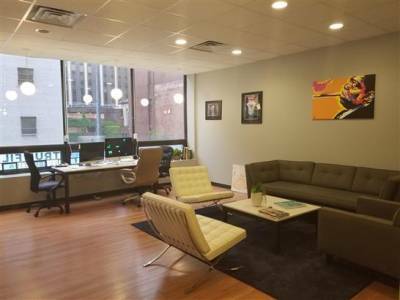 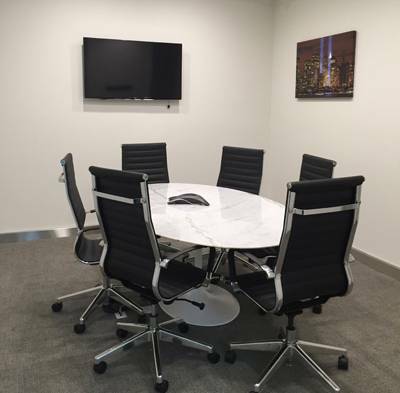 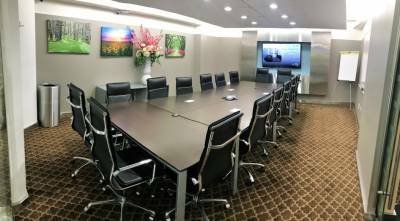 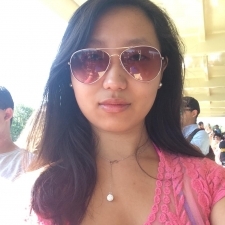 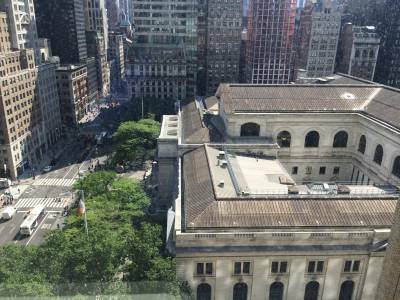 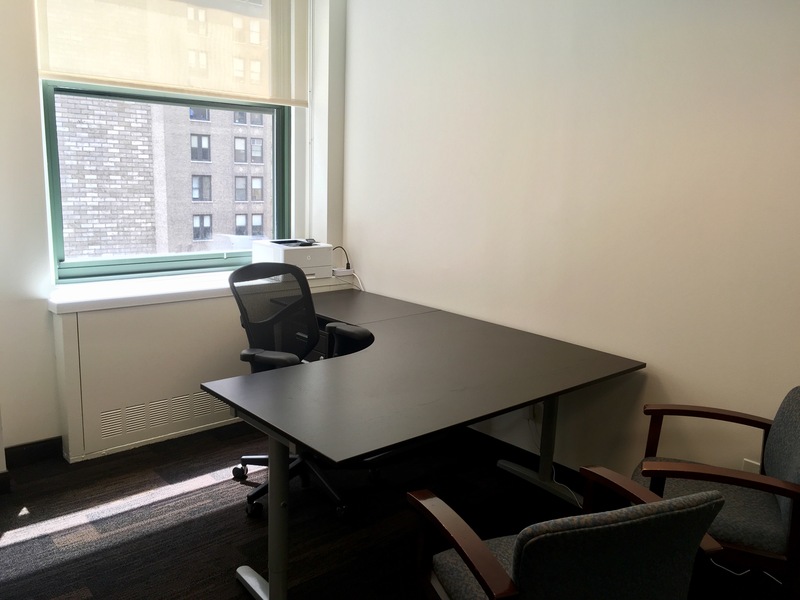 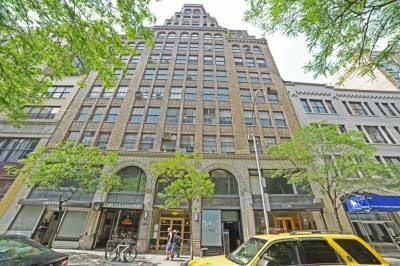 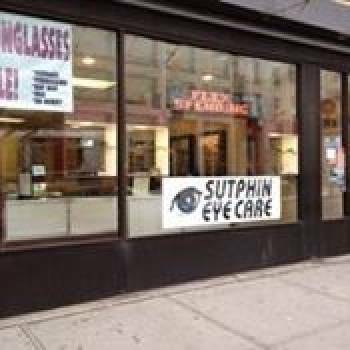 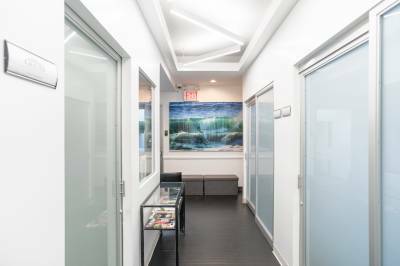 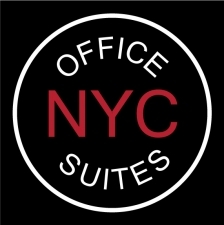 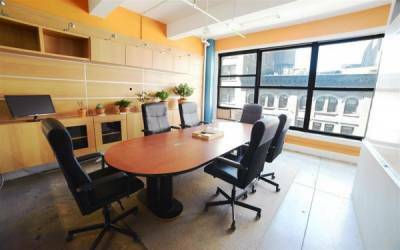 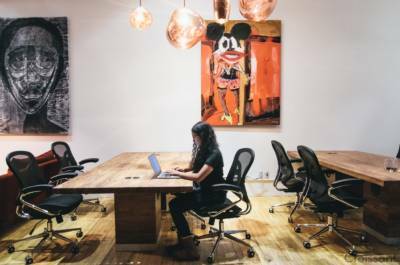 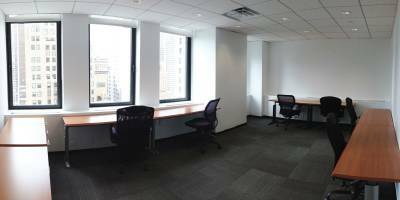 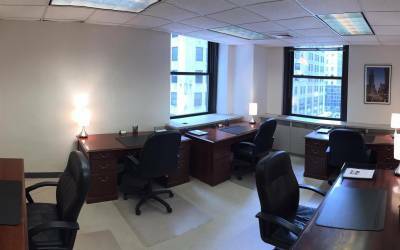 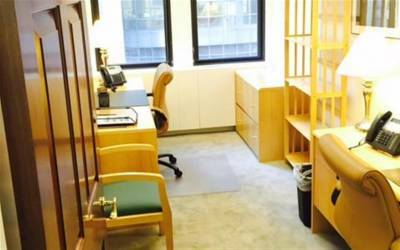 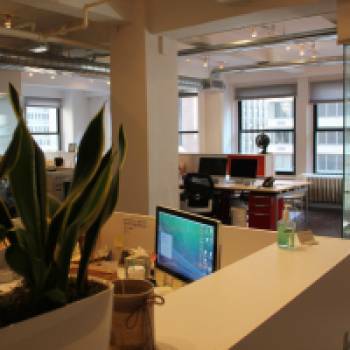 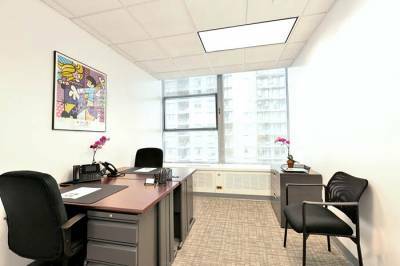 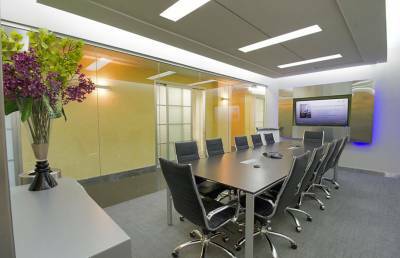 One office faces Park Ave and can be rented for 3200 per month and can accommodate 1 or 2. 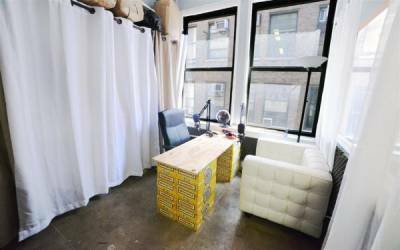 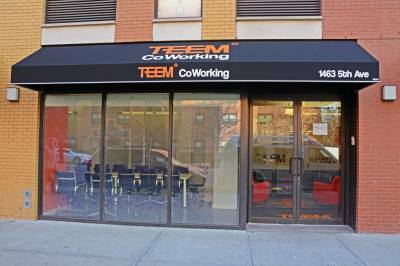 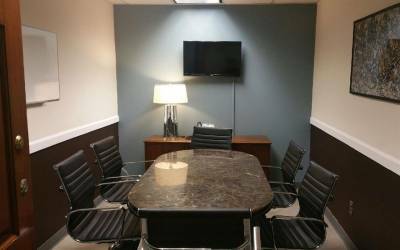 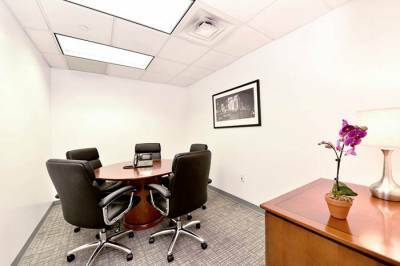 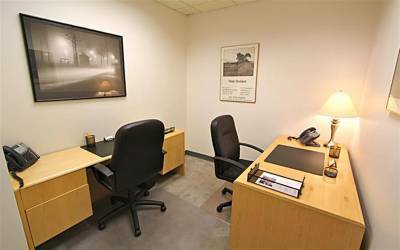 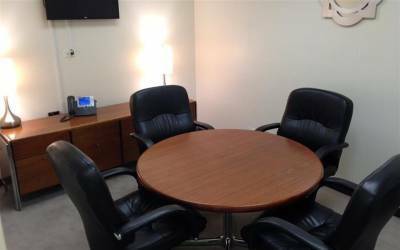 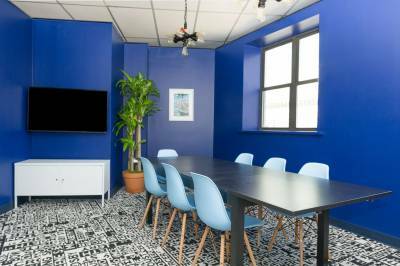 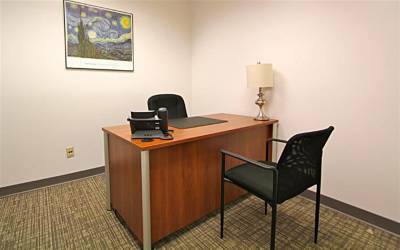 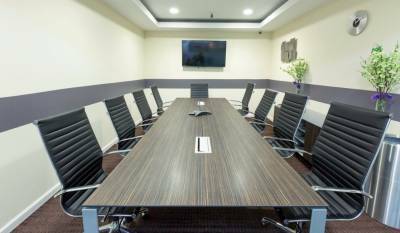 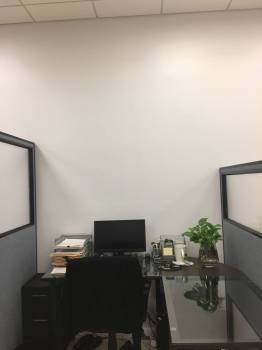 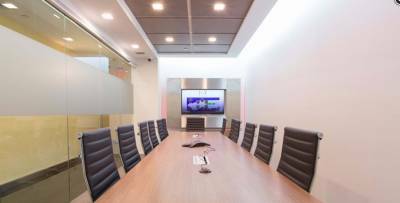 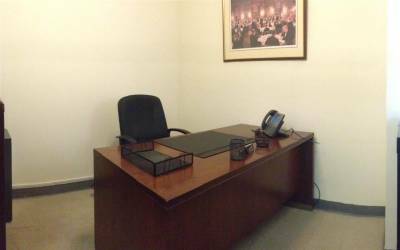 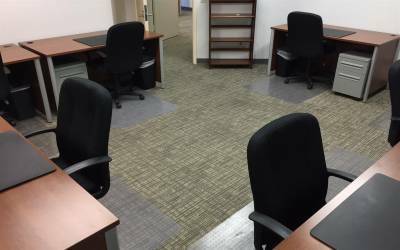 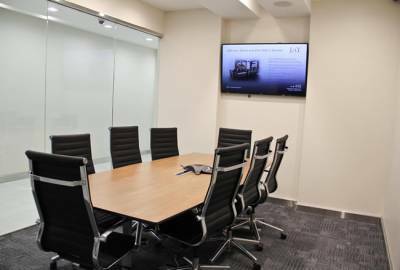 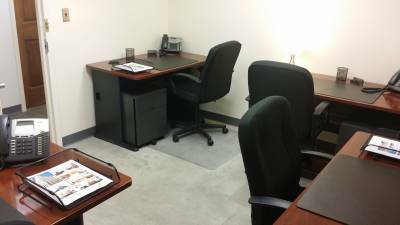 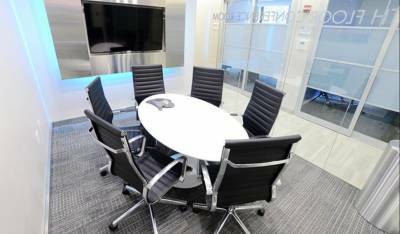 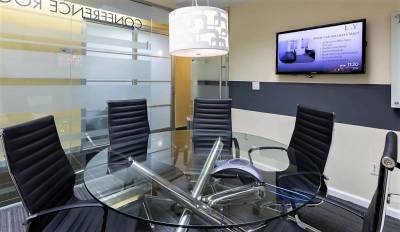 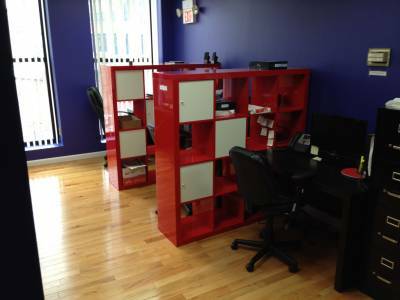 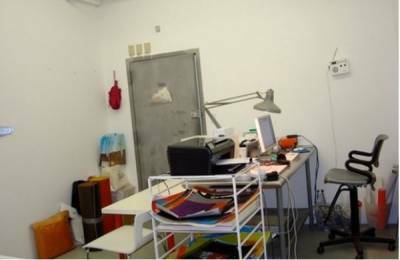 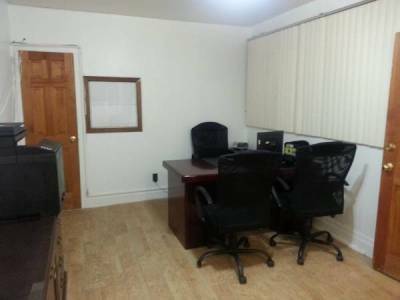 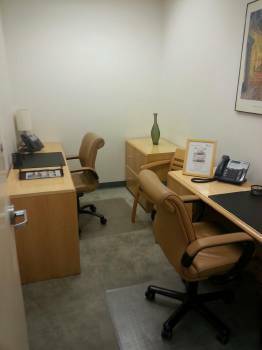 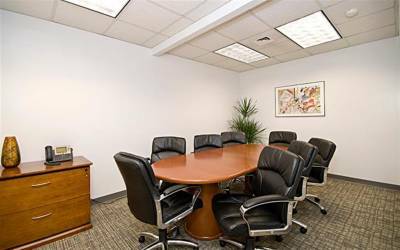 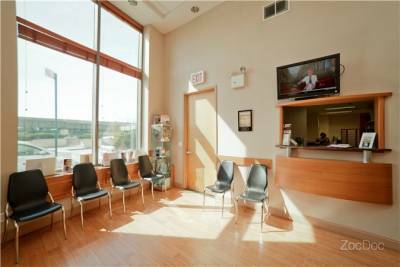 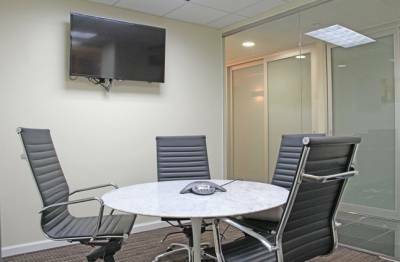 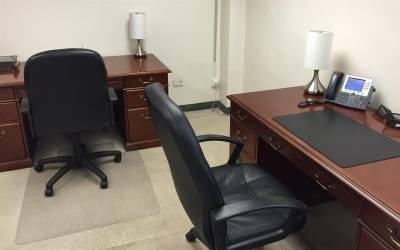 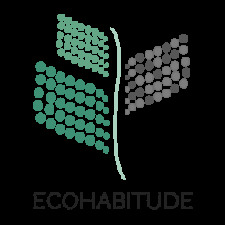 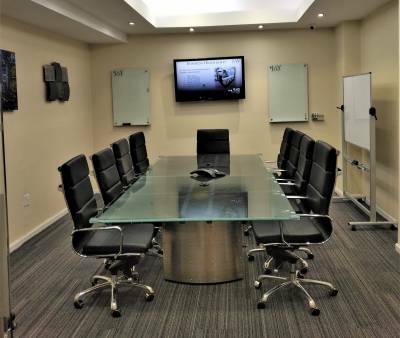 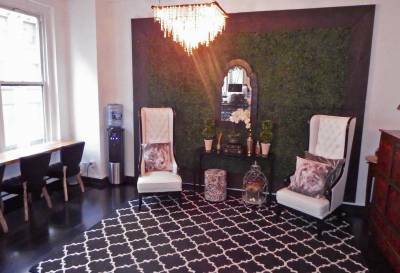 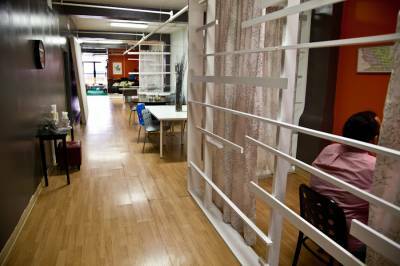 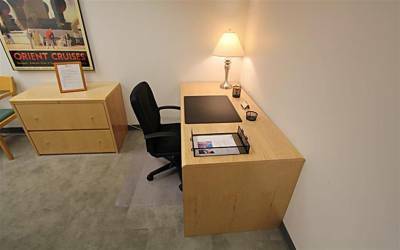 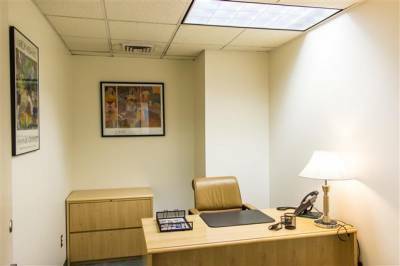 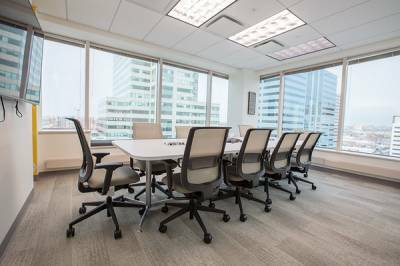 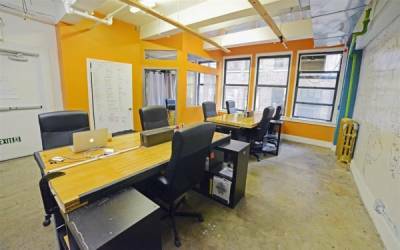 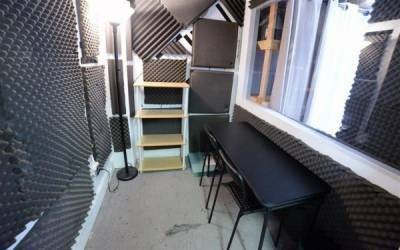 The 2 other offices can each accommodate 2 to 3 people each and are fully furnished. 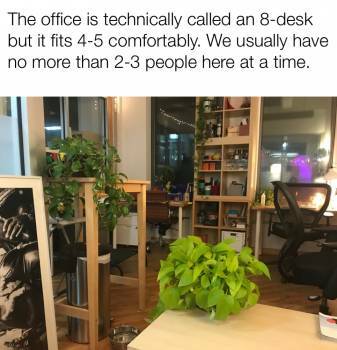 The building and location can't be beat. 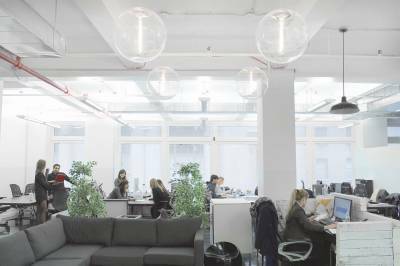 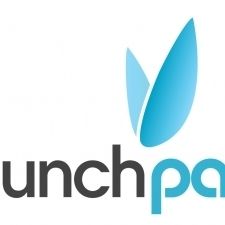 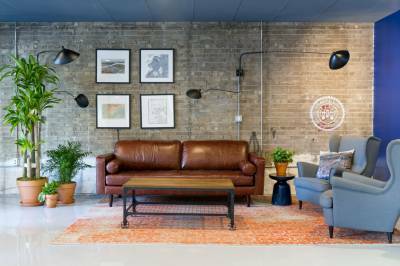 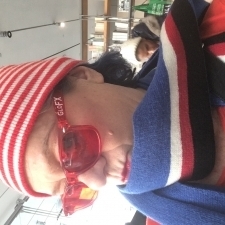 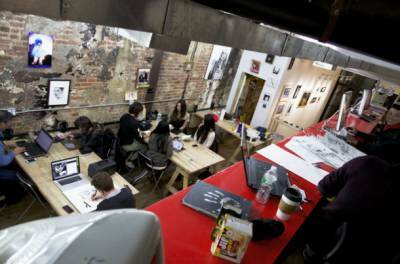 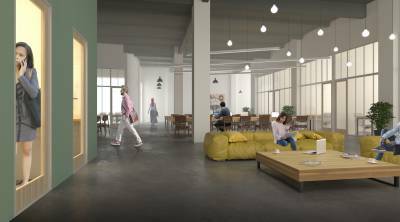 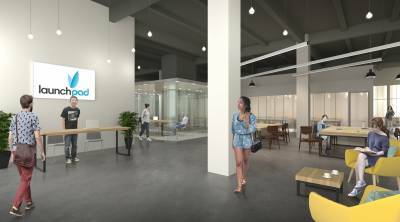 There is also Urban Space in the basement of the building which is trendy food hall, hosting vendors from some of the most revered food trucks and boutique restaurants in the NY area. 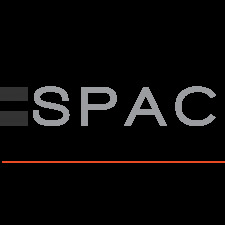 Tell FocusCapital what you like about their place, what matters most about your accommodation, or ask them a question .